Aging Furnace to make the aluminium profiles with suitable hardness. 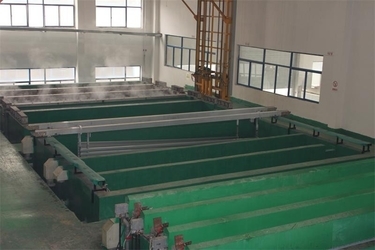 Anodizing Pool with full automatic control system. MAXL is one of the most modern factory with full automatic production lines. 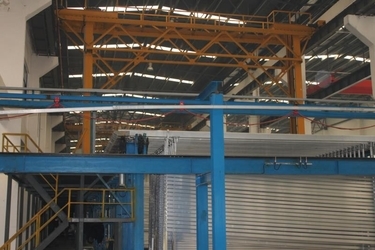 Monthly production capacity is 50000 tons of aluminium profiles. 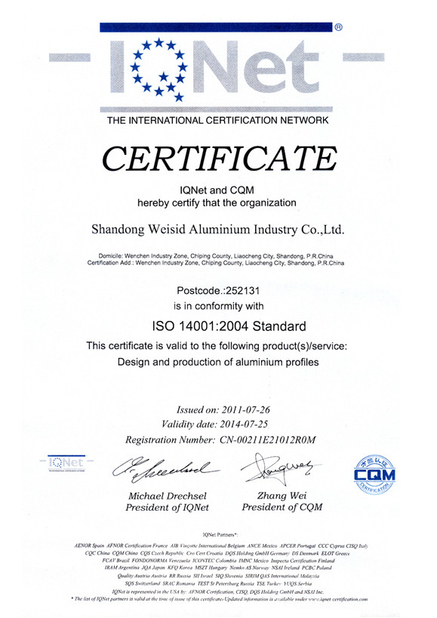 All raw materials are in good quality with exporting standard. 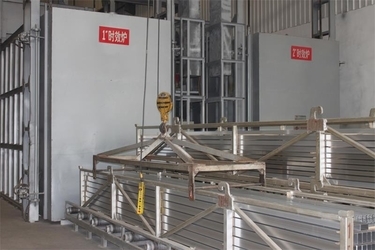 MAXL adopts the most advanced equipements such as spaying method even Homogeneous furnace which is much better than sinking into the water. 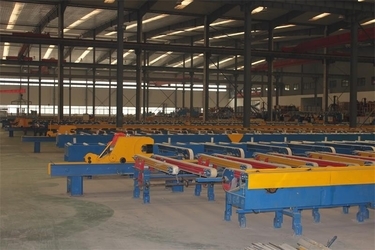 The anodizing process is full automatic which avoids the risk of human operation mistake. 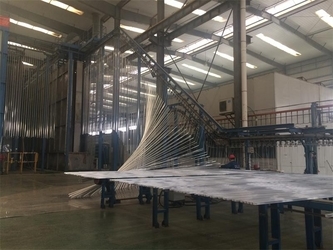 The Vertical powder coating line ensure the surface of the profile in super condition. There are totally 80 more People R&D Engineer(s) in the company. 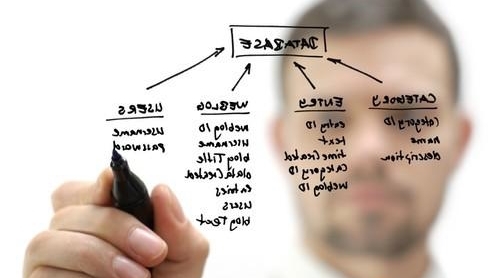 There are about 60 more people working in the software team and 10 more working in the hardware team, and 10 more working in the testing team. We have our own R&D department, from the product development, production, sales to the aftermarket, with a sound management system. We can provide our customers the most competitive price and superior quality products. 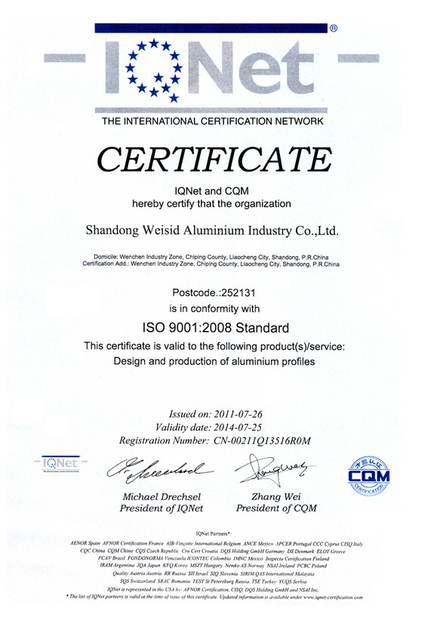 All our products comply with EU and US quality and safety standard such as EN71, EN62115, EN60825, HR4040, ASTM, 6P and CCC. We provide OEM, ODM service to our customers.